We have the quality sourced parts you need! 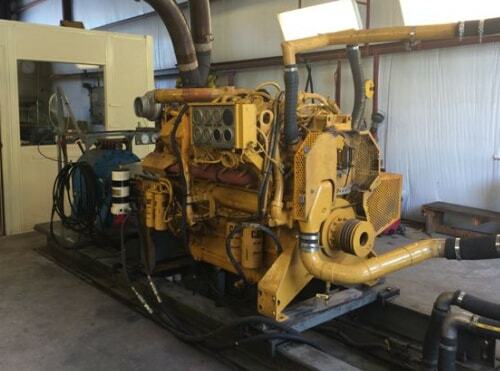 At Engines, Inc., you’ll get high-quality diesel engine service you can trust. 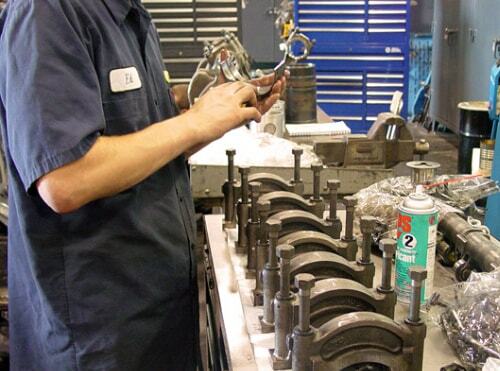 We are a full service repair facility, specializing in servicing Cummins, Caterpillar, Detroit Diesel, Deutz, John Deere, and Scania engines. Over 100 years of combined experience within our parts, service, and sales staff allows us to address your specific problem. Unlike large conglomerates, Engines Inc. is independently owned and operated. Our initiative, leadership, and organizational skills have been a proven winner. So, whether you need a simple repair or a complete overhaul, you can count on Engines, Inc. Contact us if you have any questions! In addition to our diversified experience in engine repair, we offer a very unique and valuable warranty program. We truly believe our warranty program is one of the best in the business, and demonstrates confidence in our ability to produce quality workmanship at affordable prices, while prioritizing and solving problems, meeting time obligations, and achieving our stated cost objectives. The secret to our success is our centralized CCIC (customer care information center). Parts and service are usually separate entities. At Engines, Inc., our parts, service, and sales staff are complementary, a team working together as one, the same individuals who've been together for the past 42 years committing themselves to total customer satisfaction.